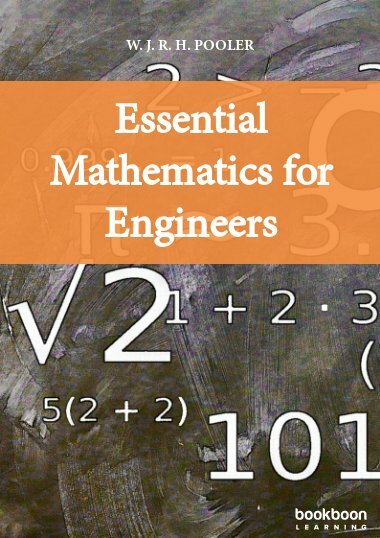 A fun rigorous introduction to pure mathematics which is suitable for both students and a general audience interested in learning what pure mathematics is all about. Blast into Math! 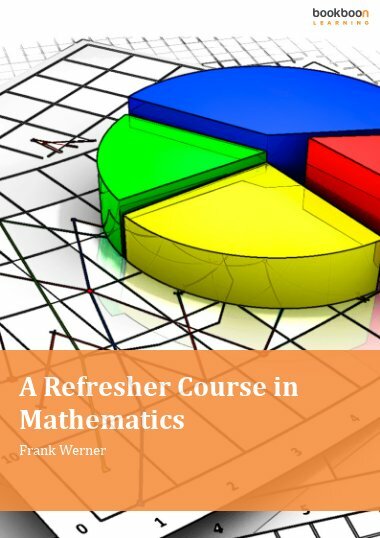 A fun rigorous introduction to pure mathematics which is suitable for both students and a general audience interested in learning what pure mathematics is all about. Pure mathematics is presented in a friendly, accessible, and nonetheless rigorous style. 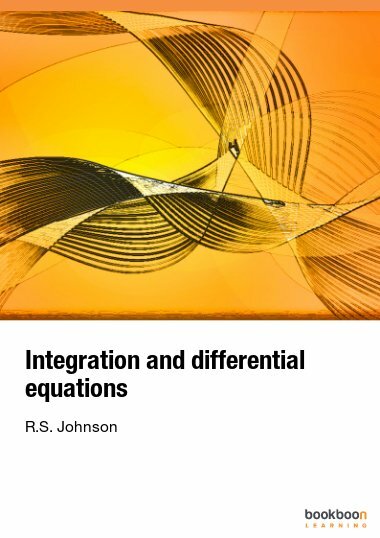 Definitions, theorems, and proofs are accompanied by creative analogies and illustrations to convey the meaning and intuition behind the abstract math. The key to reading and understanding this book is doing the exercises. You don't need much background for the first few chapters, but the material builds upon itself, and if you don't do the exercises, eventually you'll have trouble understanding. 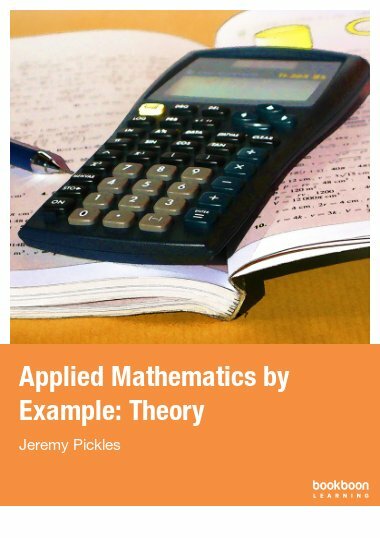 The book begins by introducing fundamental concepts in logic and continues on to set theory and basic topics in number theory. The sixth chapter shows how we can change our mathematical perspective by writing numbers in bases other than the usual base 10. The last chapter introduces analysis. Readers will be both challenged and encouraged. A parallel is drawn between the process of working through the book and the process of mathematics research. 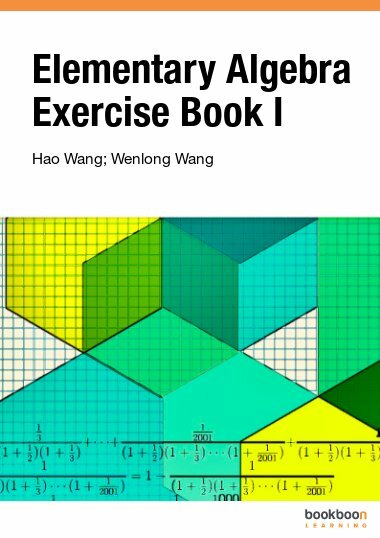 If you read this book and do all the exercises, you will not only learn how to prove theorems, you'll also experience what mathematics research is like: exciting, challenging, and fun! I think the book is very clear and that it strengthens those who don't understand math. Excellent one! 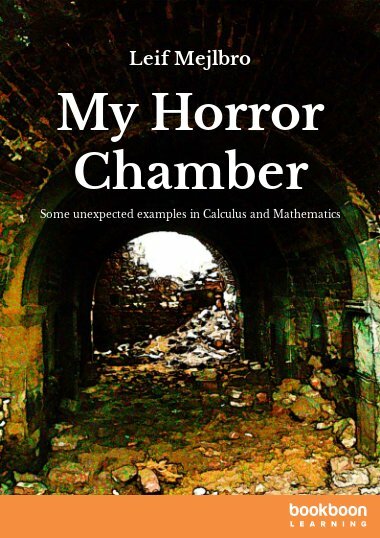 I will use it for sure with my students who are preparing for math contests. Thanks! This is for students who are starting off in learning the subject, and a good reinforcement to those who find it to be difficult. 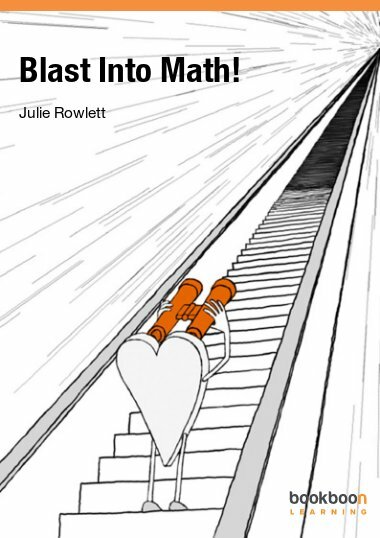 Book Boon has been publishing free books for several years now. I am completing one of their newest mathematics texts, "Blast into Math." It is an excellently written book about mathematical logic using number theory as a means of illustrating how mathematicians think and work. Excelent book, excellent website. it's a good book especially for those that find mathematics uninteresting .